The Rock Webcam is operated by Mariners Lettings, a company that markets several luxury self catering properties in Rock. The webcam updates itself every few seconds and requires java to view the stream. 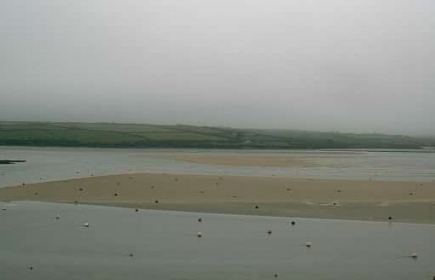 The view from the webcam is the Camel Estuary.